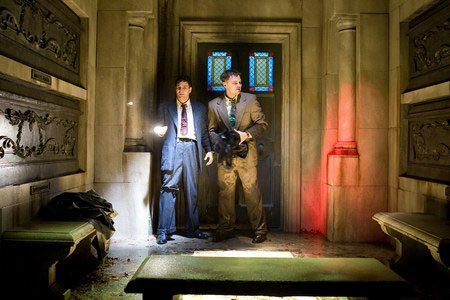 The film, based on the novel "Shutter Island" by Dennis Lehane, is an atmospheric psychological thriller set in a 1950s asylum for the criminally insane. 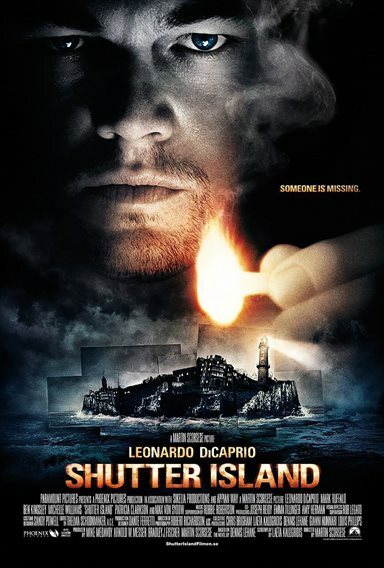 It's 1954, and up-and-coming U.S. marshal Teddy Daniels is assigned to investigate the disappearance of a patient from Shutter Island's Ashecliffe Hospital. He'd been gunning for an assignment on the island for reasons of his own -- but before long he wonders whether he hasn't been brought there as part of a twisted plot by hospital doctors whose radical treatments range from unethical to illegal to downright sinister. Teddy's code-breaking skills soon provide a promising lead, but the hospital refuses him access to records he suspects would break the case wide open. As a hurricane cuts off communication with the mainland, more dangerous criminals "escape" in the confusion, and the puzzling, improbable clues proliferate, Teddy begins to doubt everything -- his memory, his partner, even his own sanity. 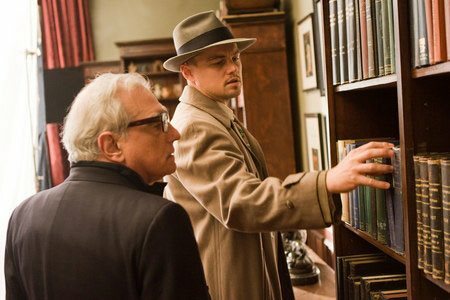 Download Shutter Island in Digital HD from the iTunes store. 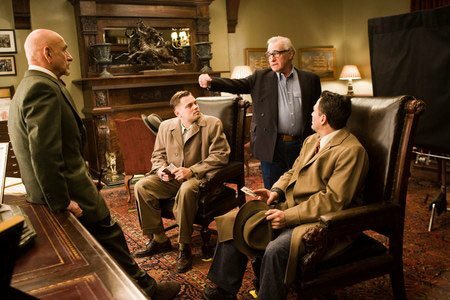 Shutter Island images are © Paramount Pictures. All Rights Reserved. 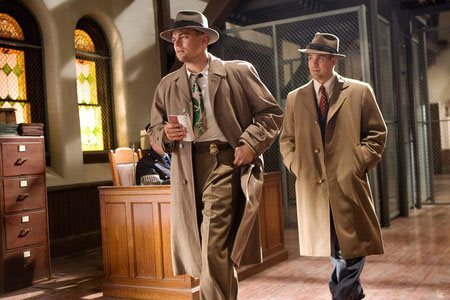 Shutter Island images © Paramount Pictures. All Rights Reserved.